Loving God, guiding the people of Durham Diocese faithfully through the years: we thank you for saints who have marked our path, young and old, known and unknown, from all places and in all walks of life. Help us to find your way in our generation: transformed by your truth, sharing your life, blessing our communities. Through Jesus Christ our Lord, Amen. Do not delete this line. It will become a list of services. See below for more information on events and services. You are most welcome to join us. Church Calendar: Click here for the detailed event calendar. Church Notice Sheet: Click here to see a copy of the latest weekly sheet. Sunday Services include Children’s Club. We generally alternate each week between Holy Spirit Church, Crawcrook and St John’s Church, Greenside. 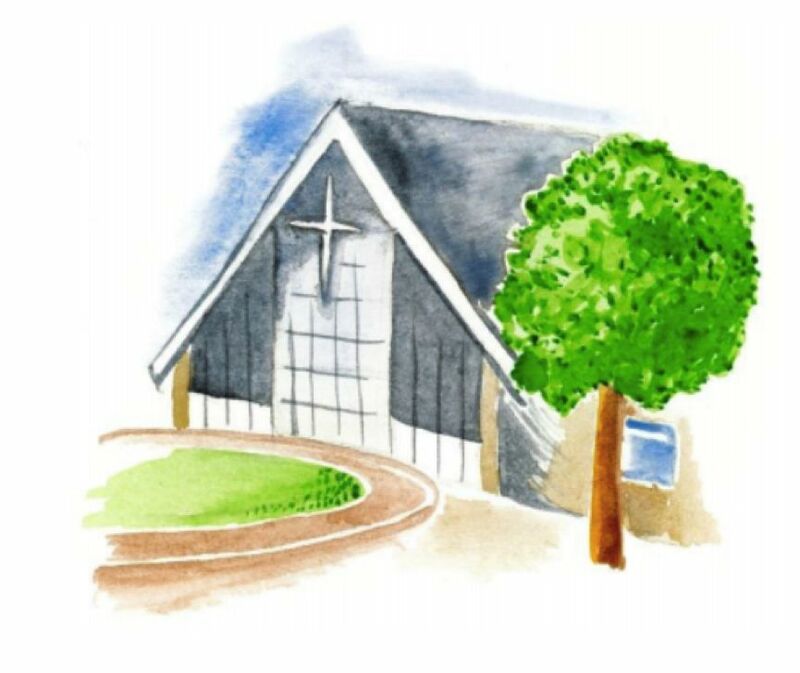 Wednesday morning Holy Communion service is at Holy Spirit Church from 9.15am to 10.15am. Click here to Meet some of our Church Family! Join the global wave of prayer! as part of Thy Kingdom Come and of the joy that this brings. 7.30am - 9.00am - term time only. Do drop in, children very welcome! Followed by 9.15am Holy Communion at Holy Spirit Church. Each month, Tom invites us to join with him and others, in the Prayer Meeting at Church of the Holy Spirit, at 7.30pm. to pray together as a corporate body. Local churches are invited. Forms at back of church to reserve your place. Please look out for lists showing where help will be required e.g. shopping, food preparation, serving, setting/clearing up. For more information please see Gloria or Jackie. Holy Spirit Church Hall Crawcrook. 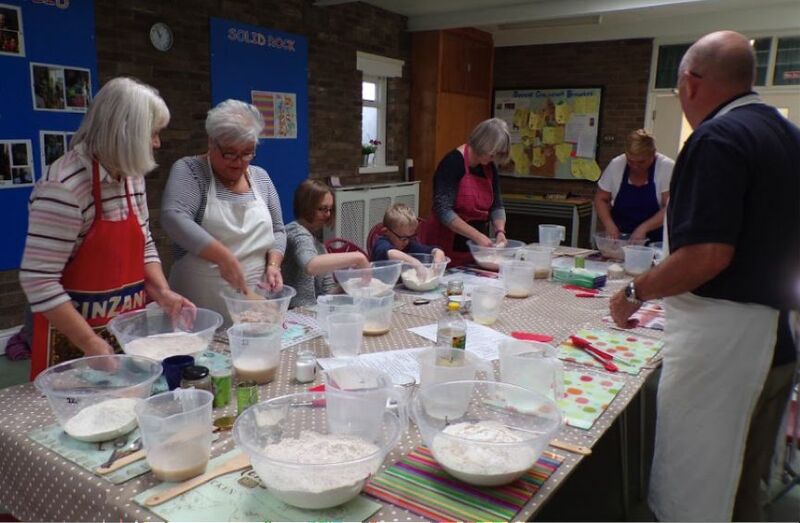 Want to join us in making bread, sharing a light lunch and having time together? You're welcome! If you would like more information, just click here to email us. And remember, we always give some of our freshly baked bread away - to a stranger! Starting Tuesday 4th June, for 6 weeks, from 7pm to 9.30pm, a series of 9 standalone modules, across 6 Tuesdays will take place, for those either involved in the healing ministry or those looking to get involved. This will be a special time to come together as a church family, for two nights, staying at the Emmaus Youth Village, Pemberton Rd, Allensford, Consett DH8 9BA. It's situated in the rolling hills of the Derwent Valley and surrounded by outstanding natural beauty. If you haven't stayed there before, you will love the 'Swiss Village' look of this place. It has: Large Capacity Auditorium and Dining Hall, 98 beds spread across 4 suites, Twin and Triple en-suite Bedrooms, Underfloor heating, Surrounded by 60 acres of land, Free Wi-Fi, Disabled Access and Areas for prayer and reflection. How much? We are not charging anyone to come on the weekend away. The cost will be paid from church funds. However, everyone is encouraged to make a contribution to church funds to help cover the cost of the weekend. To give you an idea, we expect the weekend to cost about £80 per adult and £50 per child on average. Please think and pray about how many places you would like to cover. Contributions will go into general church funds and if we have anything left over, we’ll use it for church running costs. Interested? To ensure your place is booked, speak to Beth for a form to be completed and then handed back to her. Forms will also be available in church. Exciting times ahead! What is United 19? New Wine gathers as a family in the summer to celebrate everything God has done in our lives, and to encounter him afresh together and take his blessing back to our churches and communities – to see the nation changed through the local Church. United is a space for our church network to spend quality time together, to pitch in as a family, sharing food, receiving and praying for one another, and supporting each other and our churches. Experience impactful teaching, worship, a programme for all, friendships for life and transformational encounters with God. With the nation in mind, we’ve been praying for several years for an opportunity to move our summer events to a more central location. Peterborough is near major transport routes and is more easily accessible for a greater number of people. The showground has excellent facilities, with room for us grow and, for any non-campers, over 1,000 hotel rooms nearby! Our prayer is that this event is bigger than the two weeks when we gather, that it helps resource and commission the local church. We want to acknowledge and welcome God’s Spirit at work in and through us to be sent, living what we sing and experience in our everyday. We’d love you to join us at the start of this new chapter for New Wine. PRICING: Adult £169; Student 18-23 £155); Age 12-17 £141); Age 5-11 £123); Age 0-4 £86); Free for Age 0-2 (Non-Gems). Ticket price includes entry to all venues (subject to capacity), use of facilities and a camping pitch. There is no discount for staying off site. Student ticket price: You must be age 18-25 and in full time UK education. If you are eligible for the student rate, please ensure you bring evidence of your student status with you (i.e. student ID card) as you may be asked to provide it to gain entry to the show ground.